This approach to dialogue is a way to work with our mental, emotional, and etheric fields in their natural, aligned state, as a conscious, intentional service to the evolution of humanity. Collaborative dialogue helps build group insight, sometimes far beyond what can be achieved through simply reading the text individually. Work with servers across town and across the world using high definition audio and video that allows face-to-face interaction. For more information about our online work (purpose, elements, format, and tech) CLICK HERE. Work as a group to bring through the deeper meanings symbolized in classic esoteric writings. I have already started to realize... a more free state of energy on the mental level, a sort of trust, a certainty in the Wisdom itself where I am starting to experience a flow of inspirations, concepts, more clarity, a contact with light which is expressed through more light. A sort of shifting from believing to actually being, letting go of the control and the sense of security that the personality was calling for. Below are the courses we offer as compilations of quotes from the works of Alice Bailey, Helena Roerich, and Lucille Cedercrans. 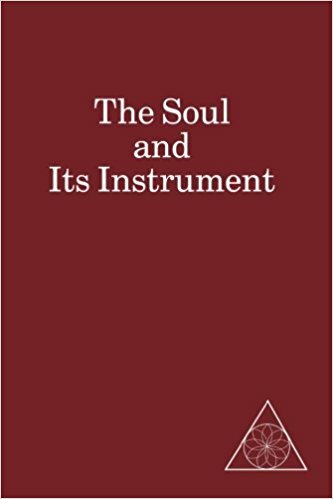 The facilitators have a background of study and application in the works of Helena Blavatsky, Alice A. Bailey, Helena Roerich, Lucille Cedercrans, Richard Rudd, and others. 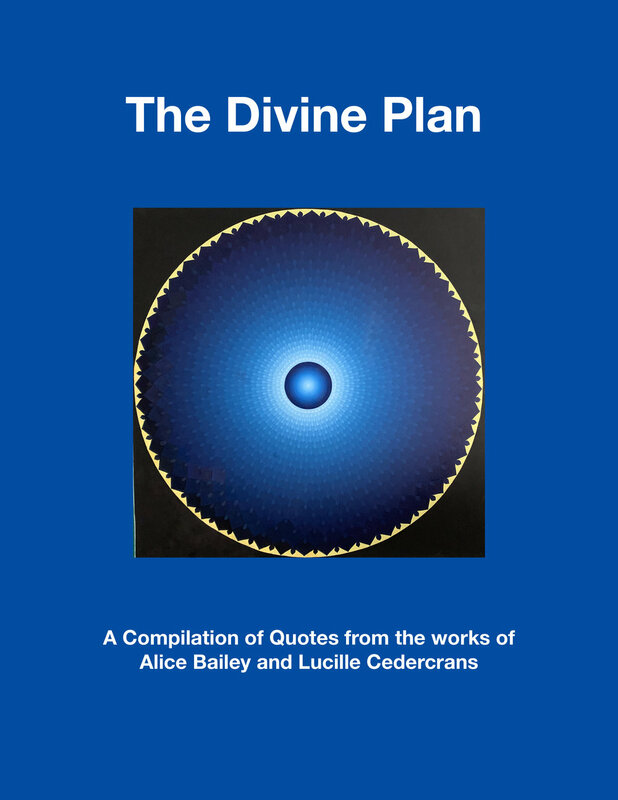 We found, in the Cedercrans body of works, that the lesson format and topics work synthetically to put the inspiration of the Roerich works, and the encyclopedic wisdom of the Alice A. Bailey teachings into practice in daily life. The three synthesize into something greater than any one by itself, helping us manifest the truths found in all three. In living wisdom we truly learn it and make it useful in the world. The texts of these courses are important. What is even more important is the areas of understanding and application opened by working with them as a group. has completed the Teacher Training and Advanced Teacher Training courses, and facilitates courses online. He lives in Estes Park, Colorado, USA, where he works with others in the establishment of the Center of Synthesis. He has published two books, Saving the World, the Spiritualization of Matter, and Polar Shift (both available for free from iBooks). See The New Groups, an article in the Winter 2019 Esoteric Quarterly; that might be useful in that it gives a perspective on the Aquarian group. Several other articles have been published in the Beacon, and on the blog page of this site. If you have questions about the courses or you would like to let us know you are ready to start, click HERE to send us an email. If you would like to join an email list we use to announce new courses and events, click HERE. Join with others in person and online to collaborate on projects and events. We meet in Estes Park in February. The winter is a time for quiet, inner attunement with the energies for the year. There is much silent, formless meditation, some dialogue and sharing, and time for the winter experience of the Rocky Mountains. In 2019 we will be meeting February 1-4; if you are interested, please let us know by using the email form on the Contact page.